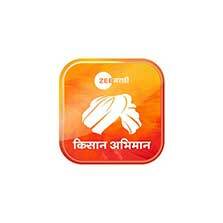 On 15th August, Zee Marathi launched a digital platform called 'Kisan Abhimaan' for the farmers. In a span of 15 days, it got a staggering response with over 12,000 registrations. The channel has always tried to connect with rural Maharashtra, like associating with Aamir Khan's Paani foundation which aims to achieve drought free Maharashtra. As rural economy is majorly driven by agriculture, taking a step forward, this platform brings all the stakeholders related to farm products together i.e. farmers, wholesalers, retailers, customers, agri product manufacturers & so on. The thought behind the initiative is to make the life of farmers better. The website/app allows anyone to get listed as sellers e.g. farmers, wholesalers etc. or as buyers e.g. individual customers, retailers, organizations, hotels etc. The seller can list the products they want to sell, and the buyer can directly buy from the seller. This establishes direct connection facilitating both to get a better deal on farm products. It also provides easy access of information from local to national markets. One of the other key features is that it is available in 10 major Indian languages. It means the person can navigate through the website/app in a language they are comfortable in. 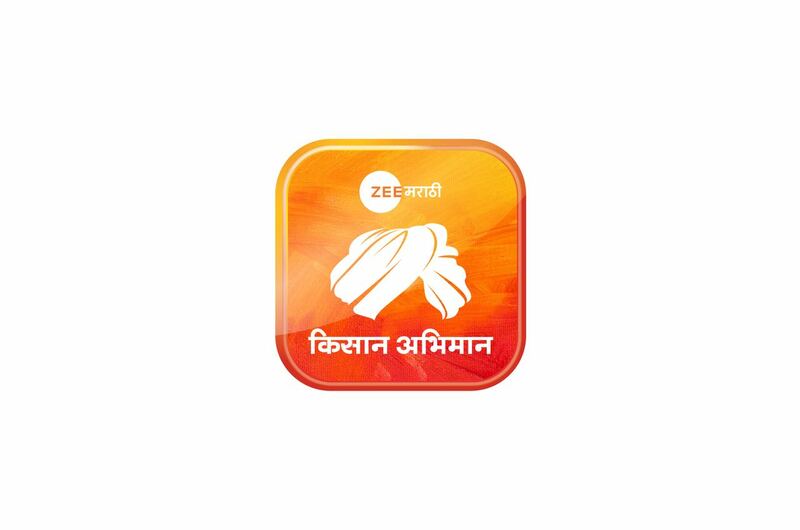 With this, Zee Marathi aims to reach out to rural Maharashtra & contribute in making the lives of farmers better. The link to the website is www.kisanabhimaan.com and mobile app can be downloaded on android platforms with the name 'Kisan Abhimaan'.